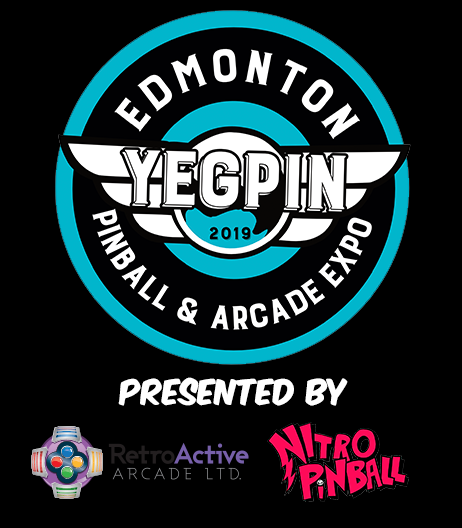 Below is an initial list of pinball machines that will be at YEGPIN. Based on previous shows we are anticipating there will be 100 – 125 donor pinball machines on the show floor for the entire weekend. Machines are subject to change and will be updated on a go forward basis up and to the event. For information on winning your very own pinball machine by bringing a machine please check out the donor page here.